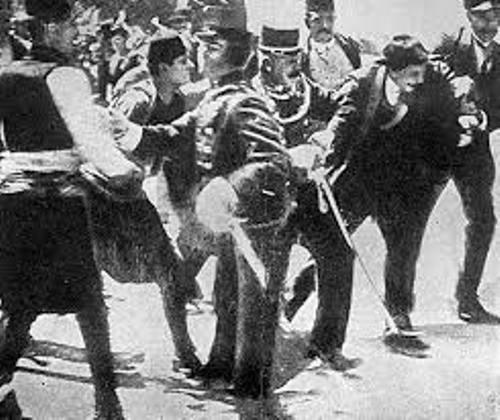 Gavrilo Princip facts may become a basic concern in this article. People recognize him as a person who perhaps has made the basic cause of World War I. To know further about him, let’s discuss about the facts below. This may become your additional knowledge as well. 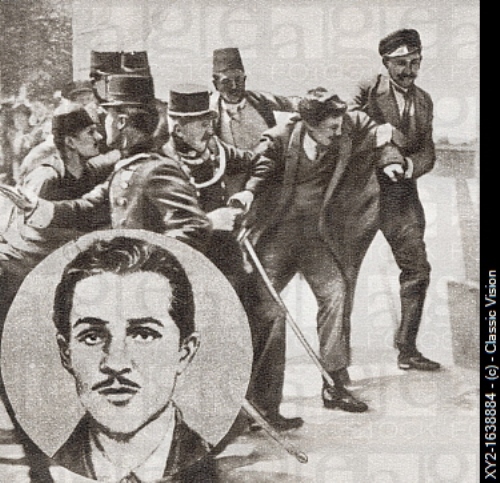 Gavrilo Princip Facts 1: who is he? He was born in 1894. In fact, he was the son of a postman. His family had nine children and he was one of them. Six of them died in infancy. He had severe health problem since in the childhood. Therefore, many people recognize his death caused by TBC. He was attending schools in Tuzla and Sarajevo. Yet, later he left and went to Belgrade. It was in May in the year 1912. There was a group formed by students called Mlada Bosna or people call it Young Bosnia. This group adopted stand of anti-Hapsburg. They have the campaign as the pro of Yugoslav. Actually, Princip becomes the member of this group and gaining fame. He has defined his beliefs by stating on the trial such as he was the nationalist of Yugoslav which aim for the unification of all Yugoslavs. He didn’t really care about the state form as long as it is free from Austria. The most famous secret society was Union of Death or Black Hand. It was formed in 1911. 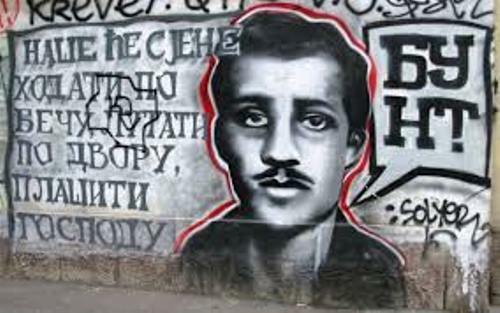 One year later, Princip was trained and recruited as terrorist. This had strengthened his desire to unite Yugoslav. 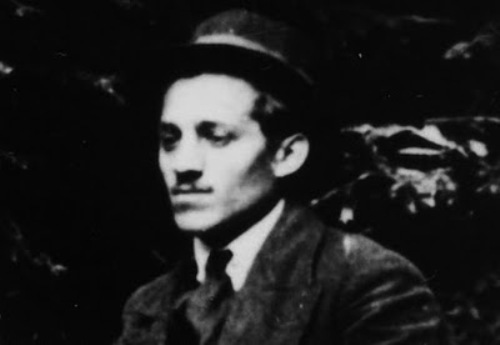 Princip’s goal in order to unite Yugoslav may require the need in eliminating the member of the ruling family of Hapsburg Imperial or also the government official of it. After he fulfills the elimination, the unification is really close. It was true that Princip had bad history related to his health. Therefore, he was considered to be unfit for his active duty in Black Hand. Yet, this condition may never prevent him in gaining appreciation from Major Tankosic who was the leader of the organization. The plan to kill Archduke Ferdinand and Sophie was failed in the first attempt. It was by throwing bomb at the royal automobile. Yet, the bomb bounced off and rolled below the 2nd car. It made an army officer injuried. The Archduke and Sophie had gone to visit the injured soldier. Yet, the lack of planning in deciding the return route has led them to death. 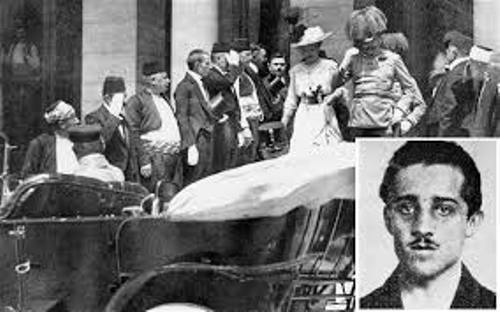 Princip fired 2 shots and hit Sophie. She died first. The Archduke later was shot as well. He recognized the upcoming result of his action. He decided to shot himself but failed. He was sentenced to death by the trial. The facts about Gavrilo Princip will become your basic information to learn better about this person. He really becomes responsible for the initiation of WWI.